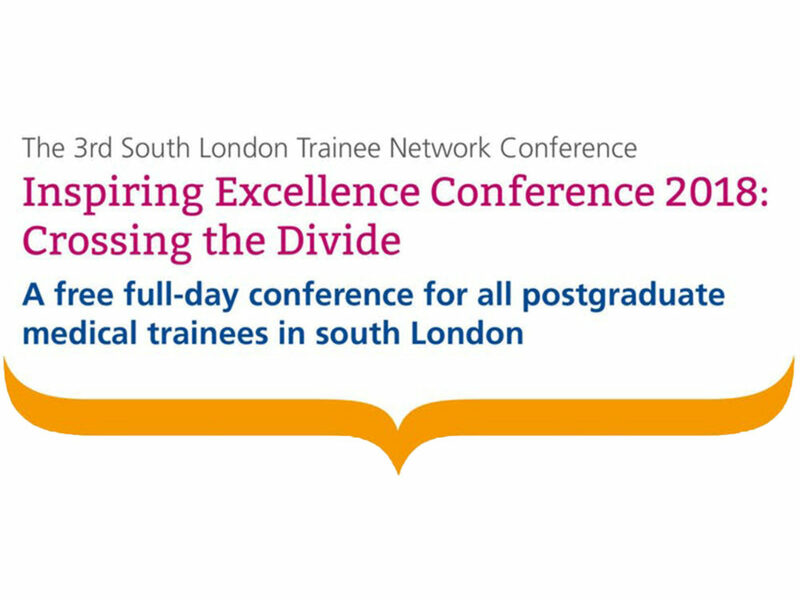 Performing Medicine will be delivering a Circle of Care workshop as part of this conference organised by the South London Trainee Network. Join us on 16 May 2018 for South London’s most exciting conference, FREE for trainee doctors. We will be exploring the multifarious ways in which medics ‘cross the divide’. With themes such as co-produced healthcare, transforming technology from the bench to the patient’s bedside, and learning first-hand from trainee colleagues whose careers have taken fascinating directions. Completely free to attend for trainees of all specialities and grades in South London, we are asking for a £45 deposit which will be fully refunded on attendance. This is to reduce non-attendance on the day, and cover the basic cost per-head for anyone who can’t make it. Please contact us if you have any queries.